When should I suspect that I’m allergic to alpha-gal? Thoughts on where food allergy innovation and awareness need to head – to truly transform the lives of parents. 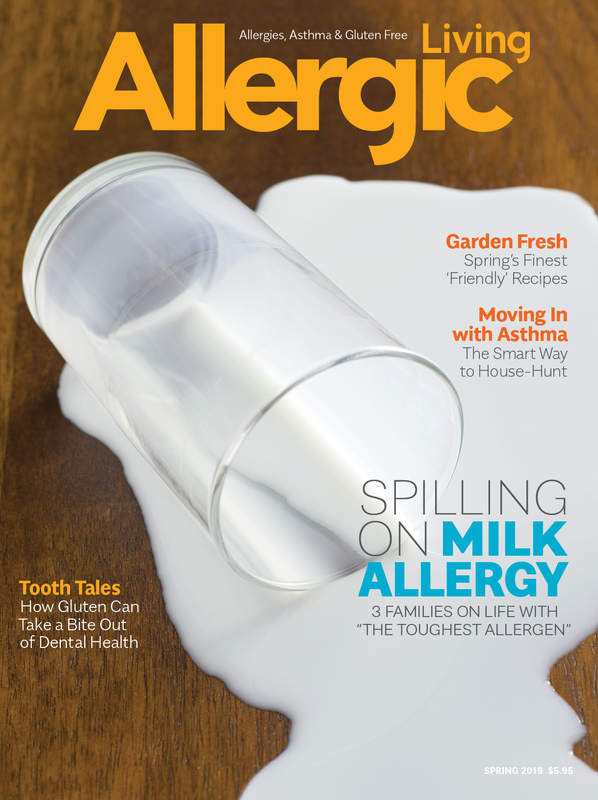 Dr. James Baker considers: how to truly make a difference in the lives of those with food allergies.